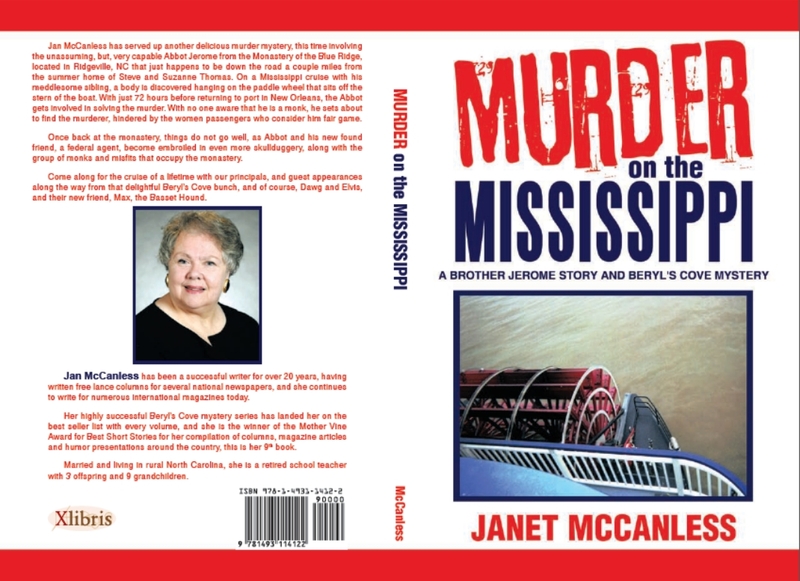 While Auntie M is in MN enjoying her four Grands there and her 23rd wedding anniversary, please welcome author Jan McCanless, whose wit and charm delight readers. There was a cartoon in the paper the other day that had the born loser looking forlornly at his computer screen, and Gladys was asking him what the trouble was. He replied that there was a news story he wanted to read that would help him with his memory, and he couldn’t access it because he had forgotten his password. That, my friends, is the story of my life!! You would think that being a newspaper columnist I would know how to do tricks on a computer, I mean, really make it sit up and spin around. Hah !!!!! I know just enough to get me by vis-a-vis my emails and sending in my work to various editors around the country. I have a sister-in-law who raves about her Kindle, her iPad, her tablet, her iPhones, whatever. She will begin rhapsodizing over all these electronics, while I sit there with that deer-in-the-headlights look. Just this morning, my friend emailed about a new computer he is trying to set up at his house. He raved about memory chips, hardware, motherboard, gigabites, etc, and I sat here, my eyes glazing over. I’m thinking to myself, what in the world are these people talking about?? I recall a job I once had that required me to have a cell phone so the office could get in touch with me. At that time, my daughter had given me an old one she felt was obsolete, so, there I was, riding around on the tour bus I was escorting someplace, when the phone rang. I whipped it out, pulled up the antenna, and to my horror, all 56 passengers on the bus were laughing and pointing at me. What????? It was a cell phone for heavens sake!! Not long after this, the thing simply died on me. It was, after all, a fossil from the dinosaur age. Off I went to my local wireless store. See, I did learn the terminology. Wireless, has a nice ring to it, doesn’t it? Give me the cheapest, easiest thing to operate, I told them. They did, but then the salesman started to explain all the neat things it would do: you hit this button, it turns on the camera; this over here, he said, was the speaker; on and on. Even told me how I could text. Text, me??? Putting my new toy in my handbag, I inadvertently turned the camera on. It would be a disaster, but, I did get a lot of nice shots of the interior of my handbag. The first time it rang, it scared me to death. I had forgotten how to turn it on and speak into it. Well, you can understand my predicament now, can’t you? I am definitely of the on/off switch generation, and you people have put me in this situation , and I can tell you right now I am not happy about it. Soon after they bought me my first microwave oven, I told my children that I would never want for any other modern device. They told me I had to come into the modern age and to use a computer. “Get connected, Mom” they told me. “You can’t access the internet with a microwave oven.” How do they know, have they ever tried? The whole world is ‘connected’ electronically, but I am underwired for such things. It’s all I can do to operate my can opener/knife sharpener, and I didn’t even realize my can opener also contained a knife sharpener until my daughter-in-law used it one day. I thought those ridges on the back of the thing were merely a nice design. Look, I’m happy, blissful in my ignorance, and think of the time I don’t waste by being constantly on one of those electronic gizmos. Just for your information, I don’t care for vending machines, either. They always seem to take my money and stop functioning at that moment. Besides, if I learned to be really proficient on one of those things, what in the world would I write about? Contact Jan at janet.mccanless@janmacbooks.com or via the e mail at janmccanless@aol.com She may write you back! Jan McCanless is a retired high school teacher and free lance columnist for several national newspapers and national publications. 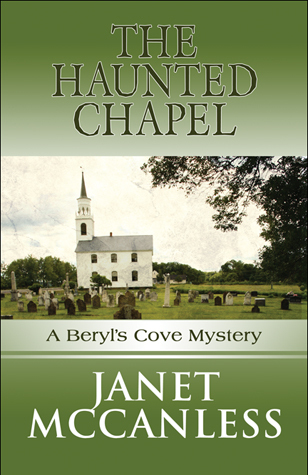 She’s authored 9 books, 7 in the Beryl’s Cove mystery series, and 2 compilations of funny columns, magazine articles and humor presentations around the country. 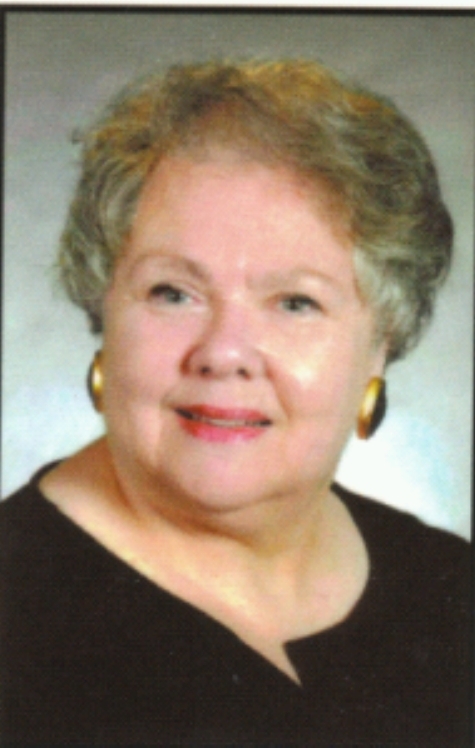 A former woman of the year in Rowan County, Jan was among the nominees for International Woman of the year in 2005, for her work as a child advocate and in family violence prevention. Listed as one of North Carolinas premier humorists, Jan often writes about her escapades trying to unravel the confusion of electronics, while maintaining her status as a member of the on/off switch generation. She takes pride in the fact she just recently learned how to use my electric knife sharpener, and braved the world of the ATM.